Recycling Works: Are Padded Mailing Envelopes Recyclable? These are recyclable materials if they were recycled as a stand-alone item. It’s when they are fused with padding material that their ability to be recycled becomes more difficult to discern. 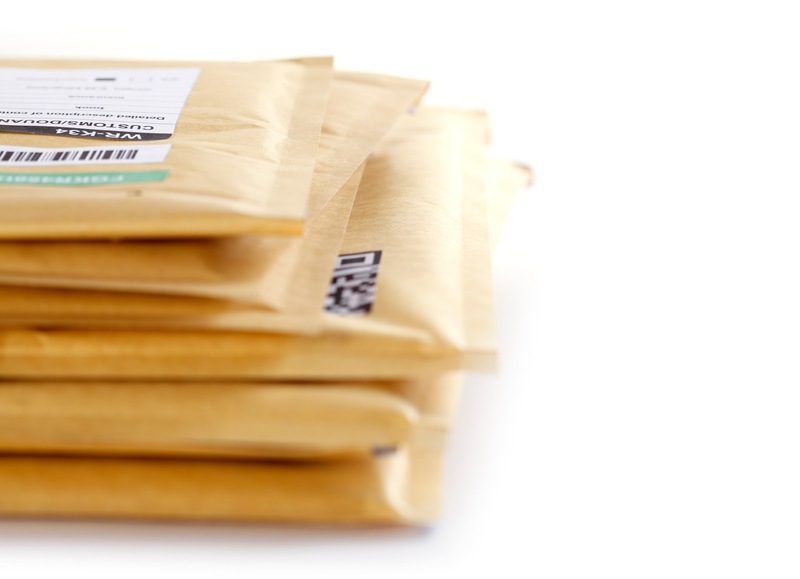 Although it is possible that other materials are used, the padding in padded envelopes is either a thin layer of bubble wrap or shredded recycled newspaper. The type of padding used affects the envelope’s ability to be recycled by conventional means. A thin layer of bubble wrap in a padded envelope makes it a mixed commodity and generally non-recyclable. A padded envelope containing shredded newspaper, on the other hand, is recyclable even though newspaper is lower down on the scale of quality paper for recycling and shredded newspaper is even lower. When deciding what to do with your padded envelopes after they are no longer needed, tear them open to see what constitutes the padded part then see whether the trash or recycling bin is most appropriate.